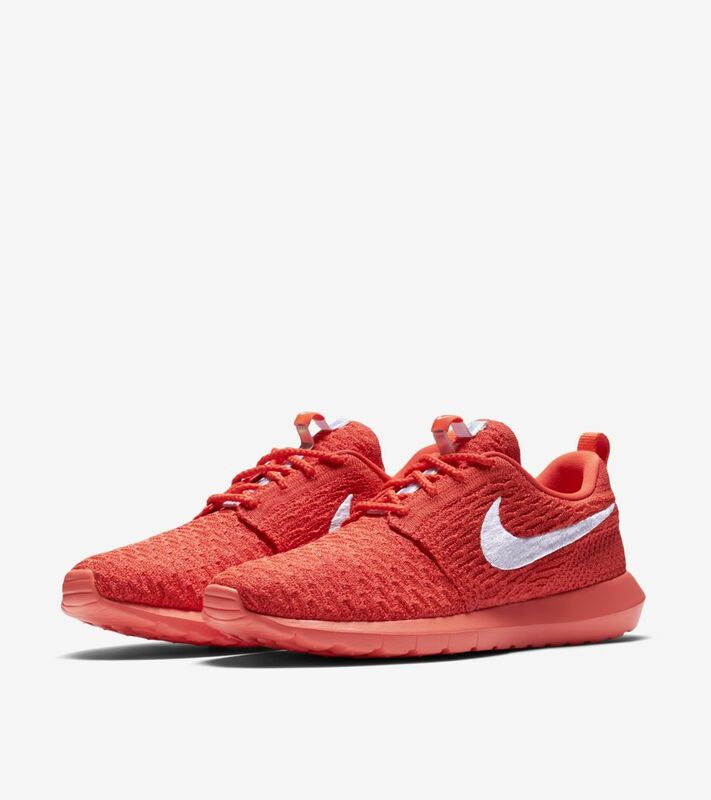 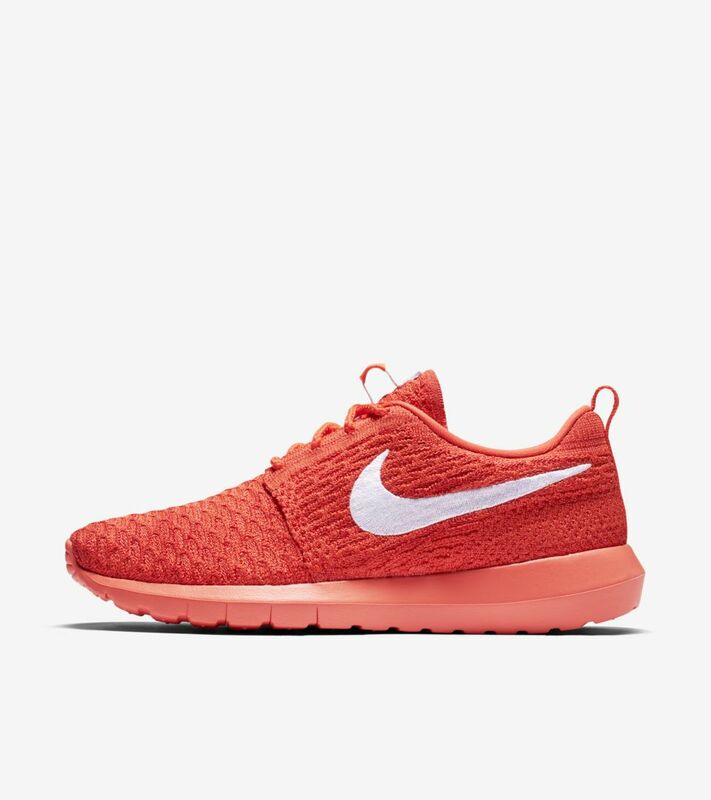 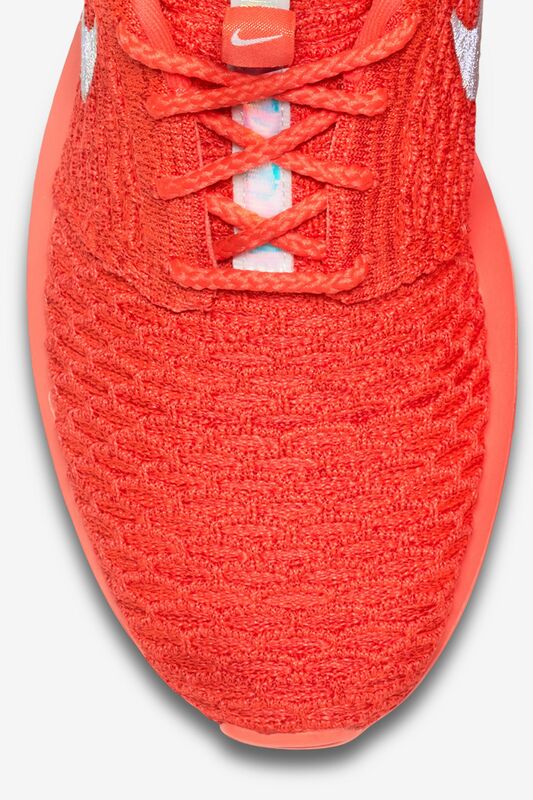 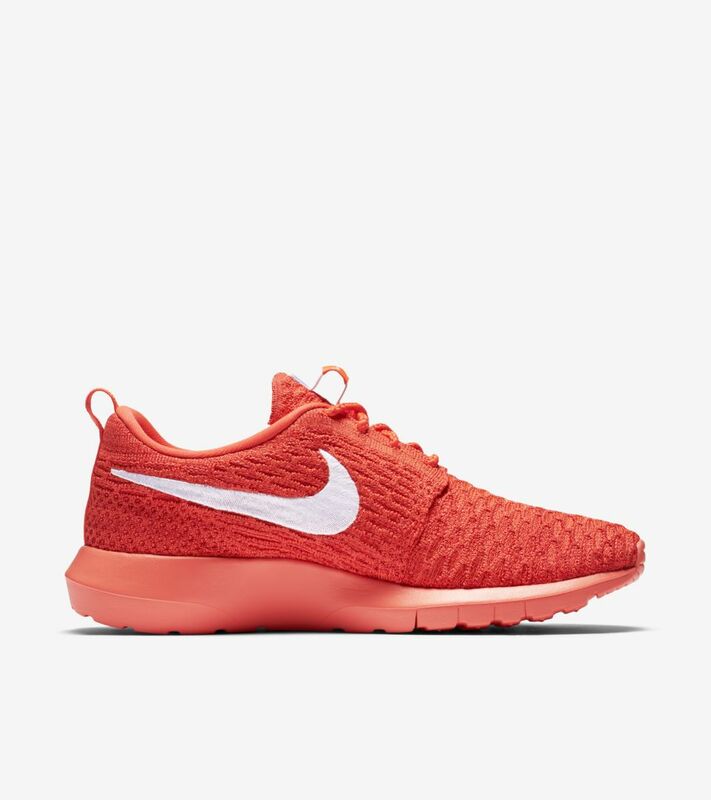 The women's Roshe One Flyknit serves as the perfect summer option thanks to a fully-breathable construction. 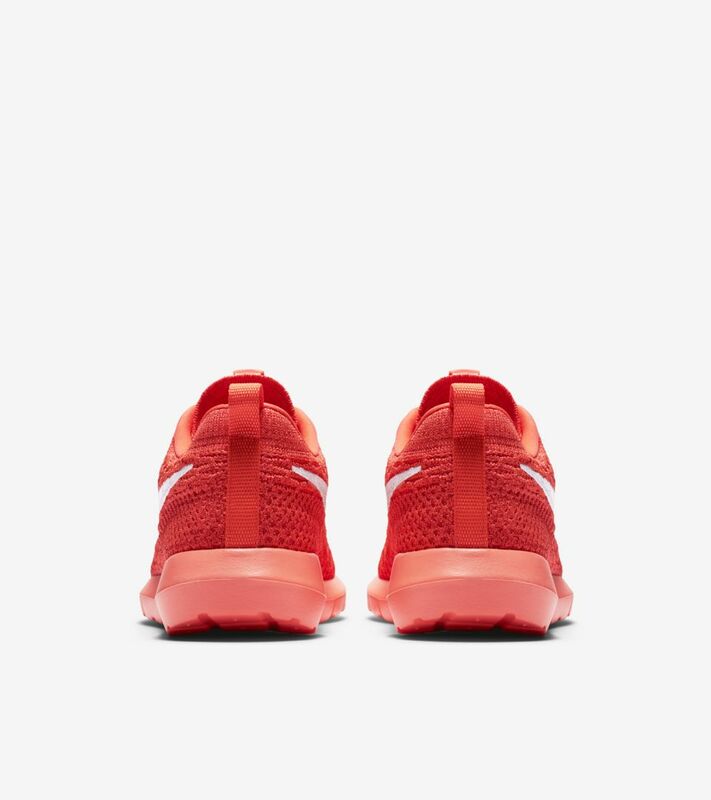 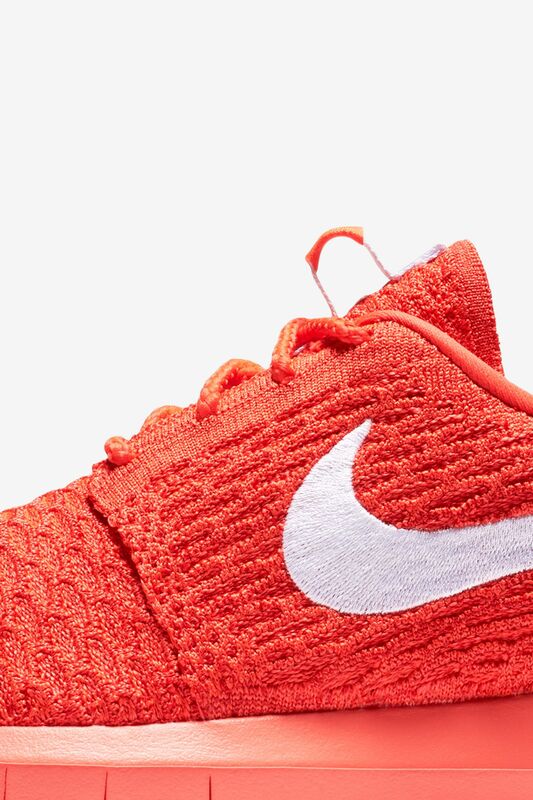 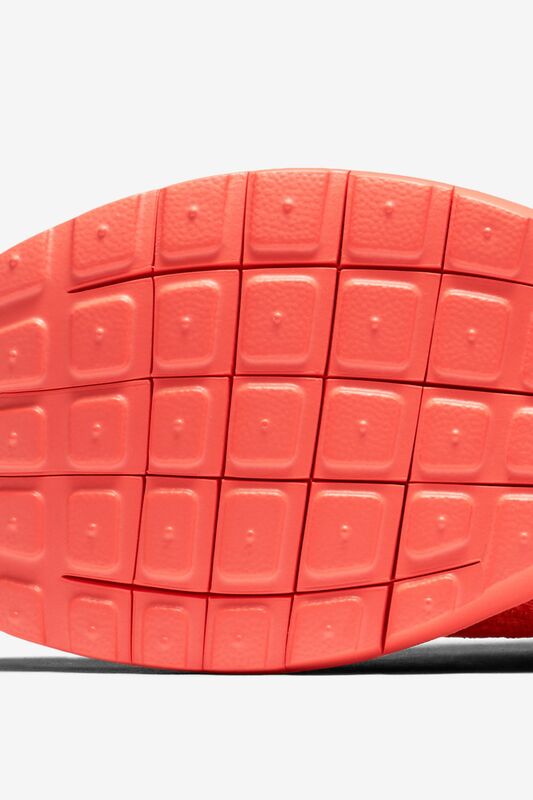 The Nike Flyknit upper allows for lasting comfort, and comes coupled with a lightweight IU sole built for everyday wear. 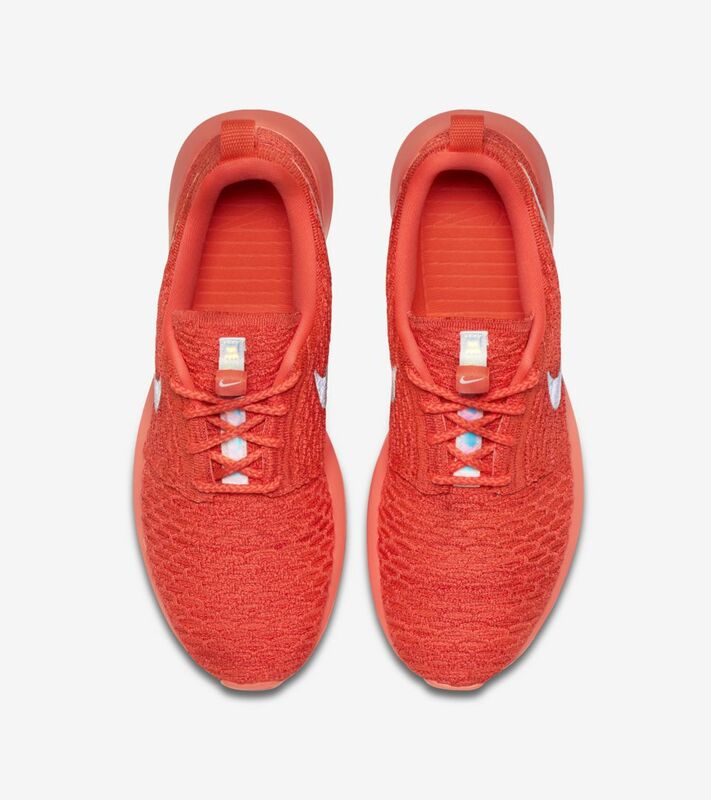 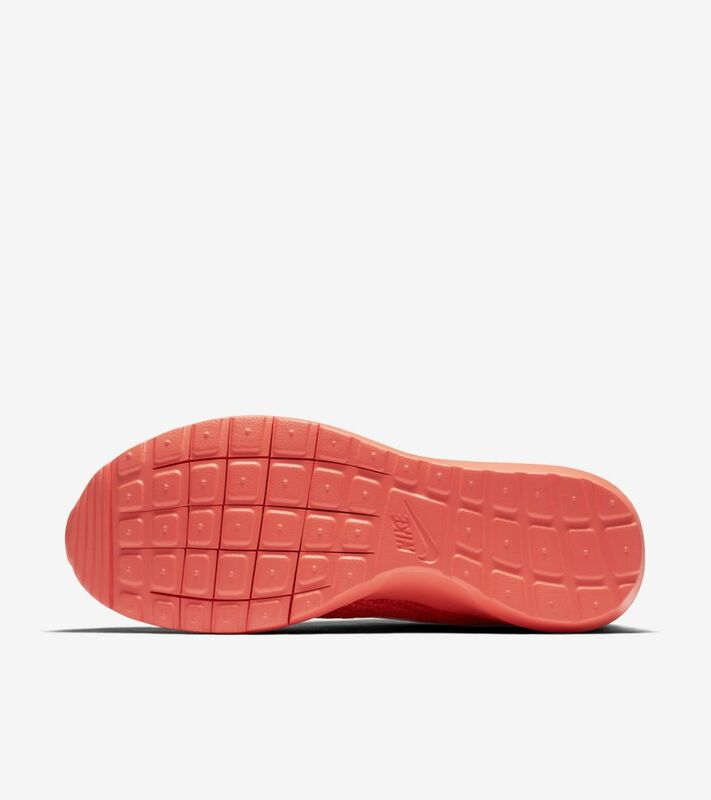 Featured in the latest SNKRS of the Week, the modern icon is finished in a vibrant crimson hue.